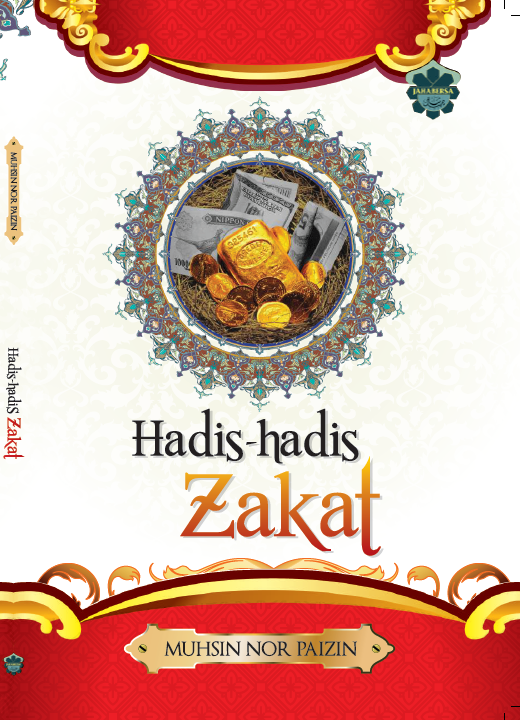 Zakat on Wealth That is Placed in an Islamic Bank. As is well known regarding zakat on wealth, it is that which a man pays from his wealth that he has possessed for a year, like wealth from business, harvests, gold and silver. However, how about zakat on the wealth that is placed in an Islamic bank if it reaches the minimum amount (nisab)? Is it the percentage gained (on the account) itself? According to As-Shaykh Ibn Baz from the book of “Fatawa Regarding Fasting and Zakah”, the money that is placed in the Islamic bank has the same ruling as any other type of wealth. Thus, Zakat is due on it if it is possessed for a year along with its profit gained. The Zakat is 2.5% on the original sum and the profit gained. Kitab Al-Kasb (Part 11): Is Occupation with Earning Better or Devotion to Worship?